Alex Baker is having a tough year. His best friend just moved away. His kid brother is a major pain. His Dad recently lost his job. And now his strange new neighbor wants to be friends. Alex is not sure he will survive middle school with all these changes. Things get even worse when the school bully starts picking on Alex's new neighbor. 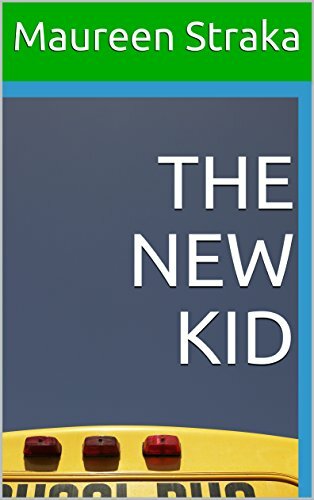 Alex wants to do the right thing and defend the new kid, but he's afraid that if he does, he may become the bully's new target.